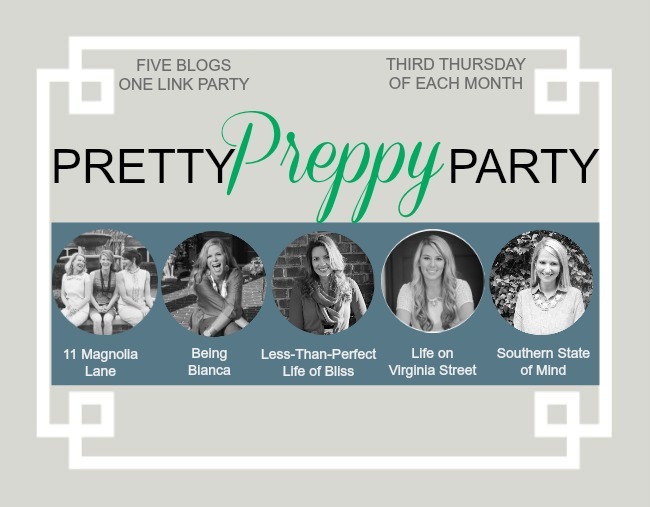 It was another fabulous month for the Pretty Preppy Party and my fellow hostesses and I were thrilled to have Marty from A Stroll Thru Life guest host-ing with us! There were a record number of inspirational projects, which always makes the decision of who to feature so hard! First of all, Deb from Seeking Lavender Lane did a fabulous makeover on an outdated patio set. See the big transformation here. 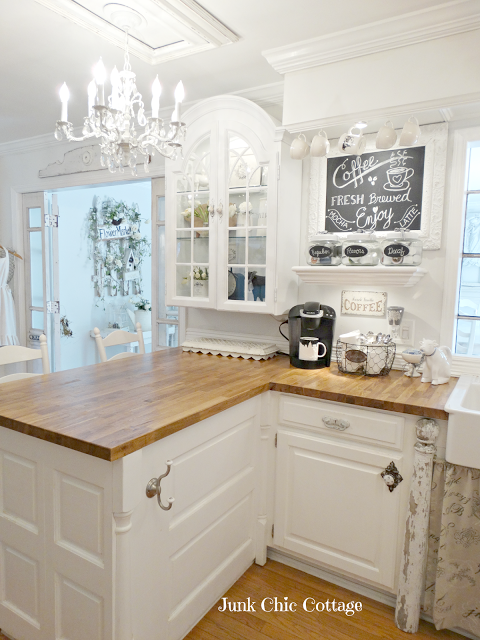 And Kris from Junk Chic Cottage got a steal on an old cabinet for $20 and turned it into a gorgeous piece in her kitchen! I love stories like this! Read all about it here. And this little girl’s bedroom makeover by Lauren at Bless’er House is simply swoon-worthy! Click here to see all the gorgeous details! Don’t forget! Visit the other hostesses to see who else has been featured and be sure to come back and link up with us again next month on the third Thursday! This entry was posted in Uncategorized and tagged Inspiration, Pretty Preppy Party. Bookmark the permalink. Follow any comments here with the RSS feed for this post. Post a comment or leave a trackback: Trackback URL. 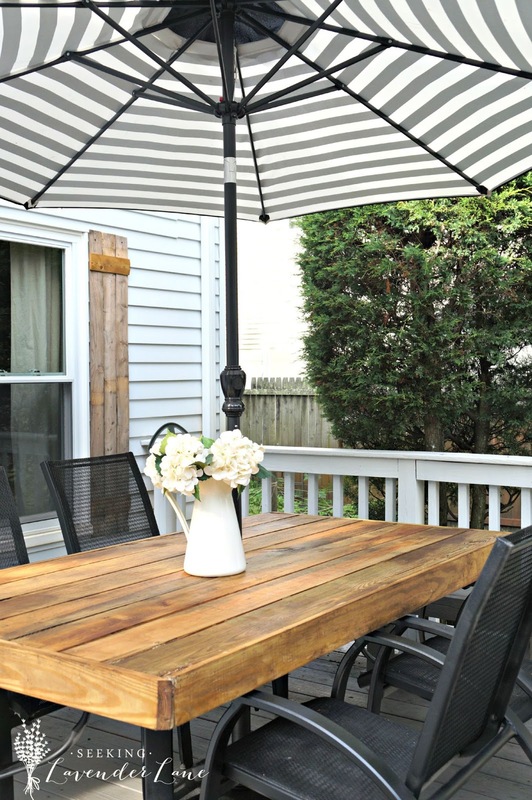 Thank you so much for sharing my patio table Julie! Made my day! Yay! It's my pleasure 🙂 Love it!